Seatrade Group introduced steam coal imports in Pakistan and brought in the first in January 2002. Seatrade gad previous experience in freight and Transportation of coking coal for Pakistan Steel since 1980, but this was the first sale to the Private Sector. This was the foundation on which Seatrade built up a regular and continued sale of coal to cement mills, sugar mills, chemical factories, power plants and brick manufacturing kilns. 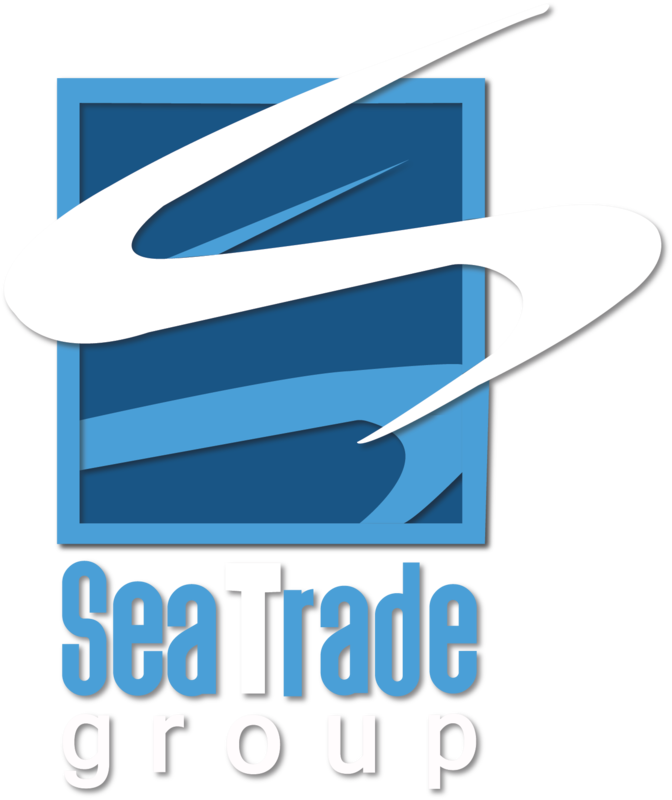 Seatrade buys coal from major suppliers of the world, Coal and Oil and Noble. We are now totally involved in coal operations and handle 80 Percent or all coal imported into Pakistan. We are currently negotiating long-term agreements with power plants that are converting from furnace oil to coal. We see a continuous rise in coal imports into Pakistan. Address: 71, Al-Badar, Kokan Muslim Housing Society, Hyder Ali Road. 74800. ©Sea Trade, All right reserved.